This is an instant download product. 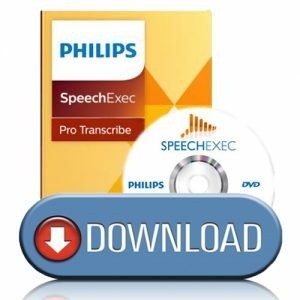 The software download featured here is for the Philips LFH4601 SpeechExec Transcribe Software. From there, you can download the software directly from our site via your account with us. Save on postage costs and access software immediately from the time of purchase! Why not add extended support to your software package?